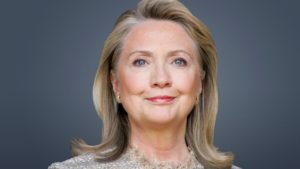 Hillary Clinton is famous today as the Democrat candidate who happened to be on the losing side of the tragic 2016 US Election. Even after getting the plurality in the vote, she lost the election owing to semantics. However, prior to this one failure, she has had an immensely successful career and life. This one setback too might seem larger than it actually is because of how unfair it is. Majority of the world seems to have been in her favor as is evidenced by the numerous opinions posted even today in every article written about her opponent, Trump. Hillary was born in the year 1947 in Chicago city located in the state of Illinois. She was a sweet little girl with dreams of becoming a ‘baseball player, a journalist, and an astronaut’. When she was only 14 years old, she wrote a letter to NASA asking for detailed instructions on how to become an astronaut. She studied at Wellesley College, from where she went on to Yale School of Law. This is where she met her husband Bill Clinton. In all of these firsts, she managed to leave her mark. As the first female partner of a Rose Law firm, she brought in a record number of new clients. As New York’s first female senator she did so much good work that she was elected again in the next term. As the first lady of Arkansas, she established Health and education reforms. Clinton once said, ‘you’re getting two for the price of one…’ when he became the President proving how worthy she was the first lady of United States. Thus, we see quite a colorful and victorious resume of achievements here. But this isn’t it. Throughout her various tenures, she has made a significant impact on the lives of many in other ways as well. She offered free legal service to the poor while studying law at Yale Law School. She engaged with black students to remove racial discrimination and even organized a strike for 2 whole days after the killing of Martin Luther King Jr. She focused on gender empowerment as the wife to Bill Clinton, pushing for requisite reforms. She even had a hand in the birth of the multinational Joint Comprehensive Plan of Action. She was the third female secretary of state of the United States. In addition, she is also a mother and a grandmother and a beautiful woman. She was nominated as the ‘Arkansas mother of the year’ in 1984. She has written several popular books and has even won a Grammy for a spoken word album of one of her books. She is infamous for a speech given by her against Senator Brooke. She also had a versatile career in the sense of undertaking odd summer jobs before entering politics. She invested funds in cattle contracts when she had financial troubles. Not only did she succeed in improving her situation she did marvelously well. She worked in Alaska in the canning industry. She interned with a senator by the name of Walter Mondale in a subcommittee. She has also worked as a lawyer for Walmart. It seems that whichever field she has ventured into, she has achieved success with her perseverance and hard work. 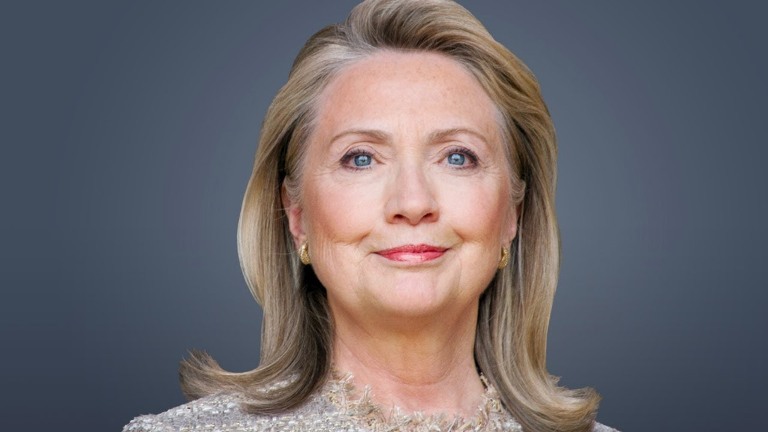 During the presidentship of Barack Obama, Hillary was appointed as the secretary of the state in the year 2008. Hillary Diane Rodham Clinton was one of the most wondrous First ladies to ever grace the White House, challenged only by Michelle Obama. Her style of leadership is unique and a prime example of why women should be leading the world. In fact, she was so capable that she deserved to have a First Man instead of being the first lady herself and who knows, she might still accomplish that.